A second man has been charged with capital murder in the shooting death of 7-year-old Jazmine Barnes in Houston, Texas. Today the Harris County Sheriff’s Office homicide investigators filed a capital murder charge against Larry D. Woodruffe, 24, for the Dec. 30, 2018 fatal shooting. 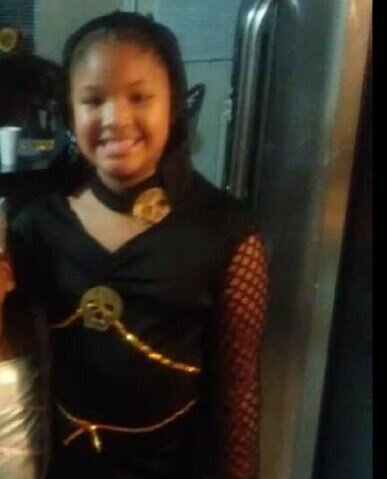 Jazmine Barnes funeral was today at Community Church of Faith in Houston. On that Sunday morning, the Barnes family was driving south on the East Sam Houston Parkway feeder road to get some coffee when Jazmine was shot and killed by someone in another vehicle. It happened near Wallisville Road around 6:50 a.m.
La Porsha Washington, Barnes’s mother was driving Jazmine and her sisters to the store for coffee when a gunman opened fire on them. Washington was wounded and survived the attack. A tip helped Investigators identify Woodruffe and Eric Black Jr., 20, as suspects. More investigation showed evidence that supported the tip. Both Woodruffe and Black were arrested on Jan. 5 in East Harris County. Community activists, leaders, the public and sports celebrities donated money to pay for Jazmine’s funeral and raised $100,000 in reward money for tips leading to the suspects’ arrests. 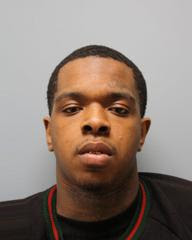 Black admitted to taking part in the shooting and was charged with capital murder. Woodruffe was booked into the Harris County Jail on a felony drug possession charge. With more corroborating evidence, prosecutors with the Harris County District Attorney’s Office accepted a capital murder charge against Woodruffe, according to the HCSO News Release today. Law enforcement worked around the clock to find the suspects. “”This should serve as a warning to all violent offenders who prey on our community: The color of your skin, how much money you make – these things don’t matter when law enforcement will find you, eventually. I also want to acknowledge the outpouring of support from across the country for the victim’s family and our community. It provided law enforcement with a sense of urgency and made Jazmine’s loved ones know they weren’t alone in their time of grief. We share their deep sense of loss and anger. It’s now my hope that justice will prevail and that Jazmine’s family will find some comfort knowing the alleged gunman is off the street,” Houston Mayor Sylvester Turner said. 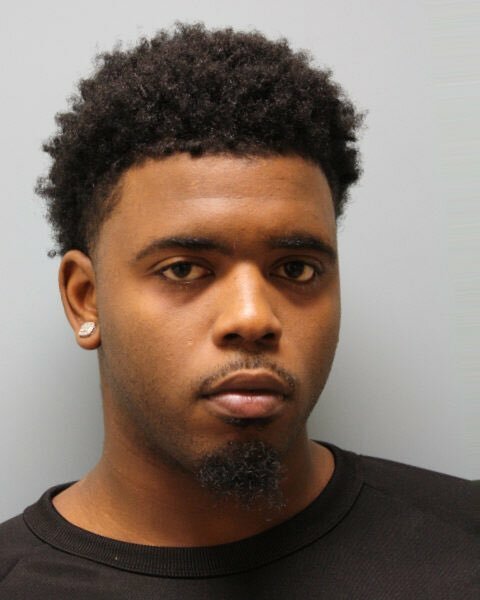 This entry was posted in Crime and Safety, Crime News, Harris County News, Harris County Sheriff Office News, National News and tagged Jazmine Barnes Murder Suspects Arrests, Second Person Charged in Jazmine Barnes Murder. Bookmark the permalink.